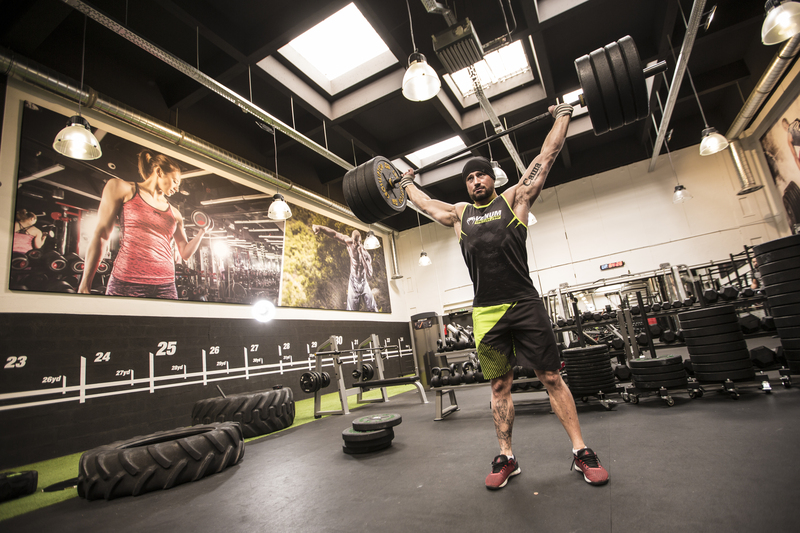 VTC’s Combat Conditionning classes will develop muscles you can actually use, not just show. Utilizing compound lifts with kettlebells, barbells and bodyweight exercises, Combat conditionning classes will develop real strength and fitness for real life. This is the ideal discipline for beginners and those who want to go further and progress. More than a simple sport, Combat conditioning is a way of Life ! It takes the best from high-intensity interval training, olympic weighlifting, powerlifting, gymnastics, girevoy sports, calisthenics, strongman and more. The only goal : Always getting better while having fun ! So come and enjoy our daily WOD to get the best shape you ever had ! 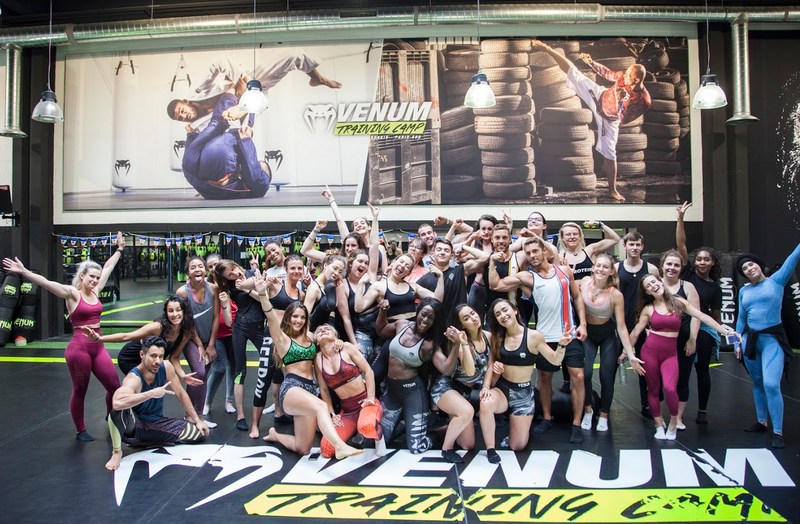 Venum Training Camp Combat Conditioning Classes are designed and structured daily by our in-house head strength and conditioning coach.  Every Combat Conditioning Lesson at VTC will have one goal at their core, to improve from yesterday and become more functionally capable. With the pillar of each workout delivering a fitness that, by design, is both broad, and generally applicable. Our Combat conditioning Courses provides a platform for athletes to build strength and conditioning through varied, challenging and fun workouts. Each work out of the day tests and develops different areas of functional strength or conditioning, but not specializing in one particular thing, but, instead focussing on the overall development and physical capabilities of athletes. Each prescribed workout of the day, or WOD, is applicable to all levels of fitness, and, as every workout is 100% scalable – for example, if a workout calls for squats with 135 pounds but you are only currently capable of squats with the bar (45 pounds) then that’s where you’ll start, if the bar is too heavy, or you are injured, our Cross-Training trainers can substitute similar movements to safely replicate the WOD. At VTC, we encourage non-members to come in and try out a class for free.  Our Combat conditionning classes last 60 minutes and generally begin with a dynamic warm-up. Long-gone are the days of jogging on a treadmill for 5 minutes, expect jumping, squatting, pushing and pulling! Functional warm ups and mobility work will compliment our WOD. The WOD, as expected, changes every day, but don’t stress! Our coaches will run you through what is expected and how to perform each movement! You’ll never feel out of your depth and we guarantee a great workout! As you develop and further yourself within our training sessions, your muscles will fatigue and will require adequate rest time to recover. Our strength and conditioning coach, Chris, programs each class to take into consideration previous workouts and WODs, to ensure maximum efficiency of muscle recovery.